List your community events and group sessions in an attractive and effective manner via FHT Website Professional's interactive events display system. This engaging feature is simple to navigate and is a great way of publicising your IHP's sessions and outreach activities. Display events by program, or show the complete set. Add on-line documents and handouts to an event; set a 'show after' date to reveal them session by session. Add a group password to keep your handouts confidential. Add, edit and delete events using tools within the Team Portal. Publish and communicate your programs and services in a dynamic and elegant style with an interactive overview page. Supplement your summaries with in-depth pages for each service e.g. Mental Health, Dietary and Nutrition, General Medicine etc. The Programs and Services section of your website is a vital resource for communicating your services to the community. Get your value and position stated clearly and attractively. Allow the public to quickly find information about your organization. Add handouts and other documents to Events, Sessions or Programs. A download page can save thousands of dollars in printing expenses and gives people the type of on-line access that that is, nowadays, what most people expect. Add an optional password, as required, or “Don’t Show Until” dates to control when handouts appear – great for rolling-out materials to classes and sessions. Add, upload, edit and delete handouts using tools within the Team Portal. You can build an FAQ (Frequently Asked Questions) list to be included on any of your web pages. Initially, FHT Website Professional comes equipped with FAQ's: “What we do” and “How to become a patient”. These can be transformed and adapted to suit your rostering model and organization. When added to a page each FAQ entry is listed followed by individual responses, or answers. Hot links connect the ‘questions’ with the ‘answers’, so users can find information quickly. Add an FAQ to any of your system pages. Use hyperlinks to navigate the FAQ. 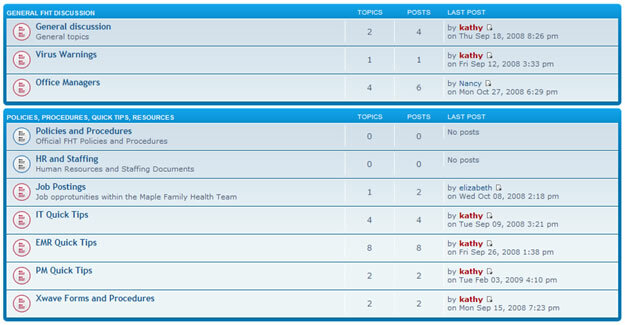 Add, edit and delete FAQ lists and FAQ content using tools within the Team Portal. Build tables of web links in a structured and organized manner. You provide the name and URL (optionally: a comment, display order, or sub-category title), and the system will generate the table. You can add a web link table to any of your pages. 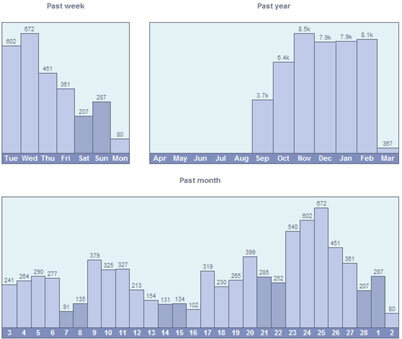 Use weblink tables to organize relevant information for your community. Add a weblink table to any of your pages. We know from experience that 30% of an FHT website's traffic comes from people searching for physician and office contact information. Today, many people get this basic information via the Internet, and they expect maps and directions. Accordingly, your website needs to be smart and up-to-date: if clients are using your site to get addresses they are, by definition, tech-savy. A website from FHT Solutions gives them exactly what they expect. FHT Website Professional uses the latest in mapping software from Google. Use the Team Portal to add each of your sites and locations and the system will do the rest, displaying an interactive contact page. With numerous configuration controls you can customise the contact page in many ways. Link Physicians listings to your locations and get an automatic listing of doctors at each site. We know that 30% of your FHT website traffic will be people preparing to visit one of your sites and checking how to get there. FHT Website Professional lets people select their destination, enter their postcode or address, and get custom directions and an interactive map. 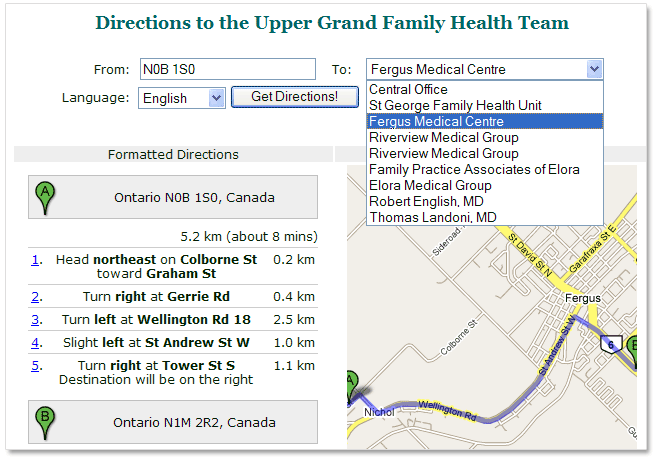 FHT Website Professional uses the latest in mapping software from Google. Use the Team Portal to add each of your sites and locations and the system will do the rest adding each site to the list of destinations. Do you need to offer bilingual language support for your community? 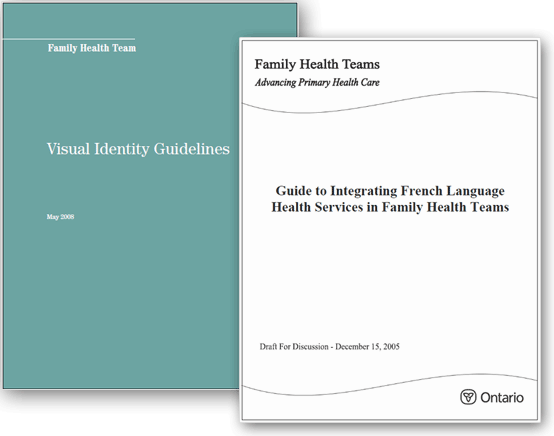 When bilingual language support is turned on (an admin choice within the Team Portal) FHT Website Professional offers the public a choice of English and French. FHT Website Professional uses a dictionary of common expressions, and user provided content can be supplied in multiple languages via the Team Portal content management system. FHT Website Professional lets you flip between languages and remembers users' language choices. FHT Website Professional has built-in facilities for multiple languages. If you need other languages for your community call us! Enter information via the Team Portal and FHT Website Professional will automatically generate staff, officer and board of directors listings for your organization. 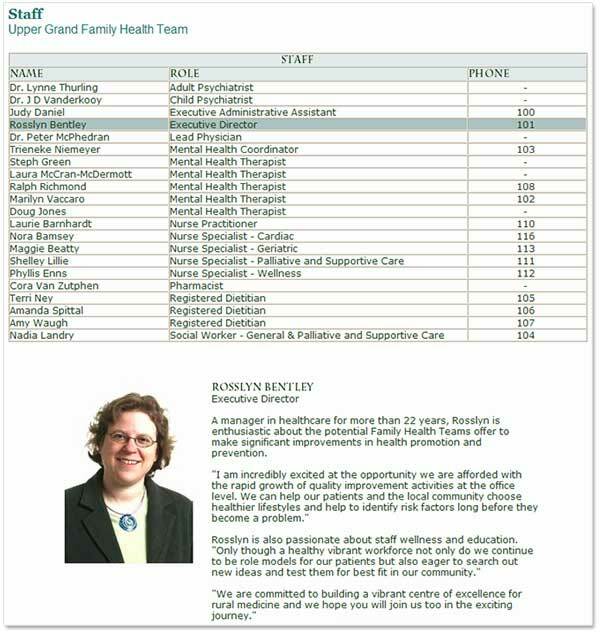 The interactive table lets user sort by column heading, ascending or descending, and with optional staff biographies and portraits you can add detail and depth in presenting your team to the local community. With numerous configuration controls you can customise the staff page in many ways. FHT Website Professional will automatically generate a Board of Directors table and officers list from staff details supplied via the Team Portal. It is easy to designate staff to these groups and provide custom titles for display in the tables. People no longer get their first impression of your organization by the look of your reception area and the décor of your office. Today, people are more likely to go to your website to see what sort of outfit you are, and applicants proceed from there. FHT Website Professional was designed with recruitment in mind, and has received positive feedback of the helpful impression it has given to prospective applicants. FHT Website Professional lets you import (e.g. from Microsoft Word), edit and manage press release and new items, and will automatically generate a press and news release table. FHT Website Professional features many interactive web features to give a live, dynamic feel and to make information access easier and faster. The system makes it easy to upload and add images and graphics to pages, as well as the set graphics and banners used in some pages. The design uses professional stock photography and the latest Web 2.0 design methods to give a positive impression to all visitors. FHT Website Professional conforms to the Family Health Team Visual Identity Guidelines, so you know you are on a good standing with respect to the Ministry. Customize with logos or other styles to add a distinctiveness according to your requirements. 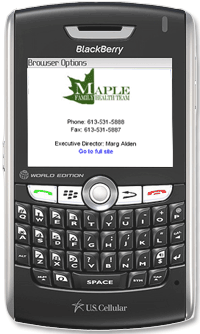 FHT Website Professional has built-in support for mobile devices – Blackberry, iPhone etc. Not everyone can view an entire website on their device, so it is helpful to have essential information offered in a mobile-friendly, concise manner. FHT Solutions uses the latest tools, the latest technologies, and user-centred design based on 22 years experience in software development. Unlike information held in an email, a discussion forum conversation is public and can be accessed by everyone and is searchable. Encourage staff to log conversations, discussions, questions, and other information in the discussion forum and over time the information becomes a valuable team resource. A place to make policies, procedures, forms, templates and other documents accessible. Access your FHT document repository system from Team Portal. Organize the folders and categories according to your own needs, and populate with your FHT materials. The repository is part of the private discussion forums system, so staff can post comments and updates to documents creating a live and dynamic environment for real work place communication and process. Click here for more information on the document repository system. FHT Website Professional has three levels of page access: public, semi-private, and private (within the team portal). A semi-private page is accessed through a single login and password and is intended as a easy-access information resource for your FHT team and extended-team of physicians and their staff. You can put any type of page in the semi-private area, although calendar pages are particularly well suited for meeting rooms and resource allocations, and an on-call schedule, if that makes sense for your organization. Any page you develop can be flagged to the Private Area. 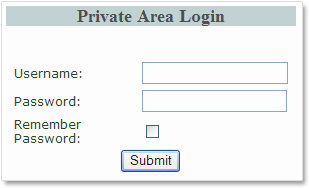 You can set the login and password details using system configuration controls. Calendars can be added to any FHT Website Professional page, or accessed from the Team Portal. These can be especially useful in publishing an On-Call Schedule to your team and medical associates. Calendars can also be used for meeting rooms and other resources. A key goal of FHT Website Professional is to make you self-sufficient in maintaining and managing your site after the initial design and set-up phase. Constantly returning to a web developer for changes and updates can cost thousands of dollars and incur huge delays and jobs have to be quoted and agreed. FHT Website Professional has an advanced Content Management System (CMS) that is custom designed for Family health Teams. A CMS web project normally costs ten of thousands of dollars and often gives you just generic functionality to adapt menus and add pages. Often you get features that are irrelevant to your organization, because the CMS was designed for generic web 'portals'. In sharp contrast to this, you will find every feature of the FHT Website Professional's Team Portal relevant and important to a Family Health Team. It was designed this way. Every feature of FHT Website Professional has corresponding control panel within the Team Portal. Need to update a site's details? Go to "Manage FHT Location Listings". Need to add a new open job position? Go to "Manage Job Postings". The main menu of the web system is also subject to control via the Team Portal. You can reorganize this resource as you see fit - the menu has two levels: 'categories' and 'items', and you have complete control of he categories displayed and the menu items contained within. Importantly, you can control what happens when a user clicks on a menu item. Overall, this gives you a great amount of flexibility in the form of your site, and makes it quick and easy to add pages and reorganize. All general pages (termed 'System Pages') as well as most text on other pages can be edited using an built-in web page editor. This fully-featured HTML editor means that your web system is self-contained. You don't need any other packages to edit and maintain pages. Click here to look at he HTML editor in more detail. FHT Website Professional offers you a built-in web page HTML editor with a full range of web editing tools and options. Table creation and editing (add, delete rows, etc) - one of the best systems on the market. Use the Editor to modify and create new pages. Connect pages to menu items and your page becomes live when the user interacts with the menu. Adding your own pages is extremely easy. See a walk-though here.